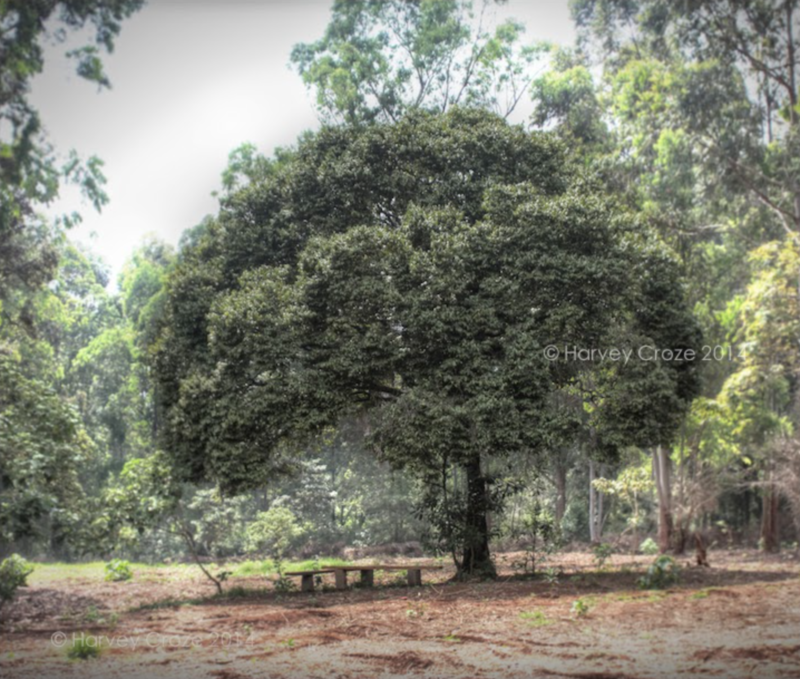 The Karura Forest Reserve is one of the world’s largest forests fully within major city limits, Kenya’s capital Nairobi. The 1,000-hectare upland sclerophyllus forest has been under threat from over-exploitation and unplanned development since it was gazetted in 1932. Kenya’s 2005 Forest Act made visionary provision for the establishment of Community Forest Associations (CFA) for each National Forest Reserve. In 2009, inspired by Nobel Laureate Wangari Maathai’s campaign to rescue Karura and indeed all nation’s forests from greed-driven development, a group of the Karura Forest’s neighbouring stakeholders joined forces to establish and launch the Friends of Karura Forest (FKF) CFA. Since then, with unprecedented support from local corporations and communities FKF and the parastatal Kenya Forest Service have worked together within the terms of a carefully-negotiated Joint Management Plan. The results speak for themselves: in less than a decade, Karura has revived from a place to be avoided to one of the places in Nairobi to be visited. The 200,000 visitors a year — three quarters of whom are Kenyans — demonstrate with their enthusiasm for the project and their entrance fees that well-controlled, participatory forest management can achieve user-driven and sustainable protected area management. Sustainable conservation of natural ecosystems cannot occur in sublime isolation from a burgeoning human population. Landscapes that provide ecosystem services need to be protected and managed in order to maintain their biodiversity and productivity, and to prevent them from being over-exploited and overrun. Responsible tourism is arguably the only enterprise that can simultaneously provide people with opportunities for relaxation and education in wild areas whilst generating income to secure and manage the areas being visited. Despite that fact that the linkages between conservation and tourism are fundamental and self-evident, it is clearly necessary that their existence and modalities be organized and promulgated by an NGO such as LT&C, in its role as a curator of a network of success stories. The FKF/CFA has a legislative mandate under the Kenya Forests Act (2005), a legal standing duly registered under the Societies Act of Kenya, an operational basis within the framework of a joint management agreement with the Kenya Forest Service. FKF/CFA operations and capital development are fully supported through membership fees, visitor entry and activity fees, as well as corporate and individual donations in the form of cash, discounted services or kind. 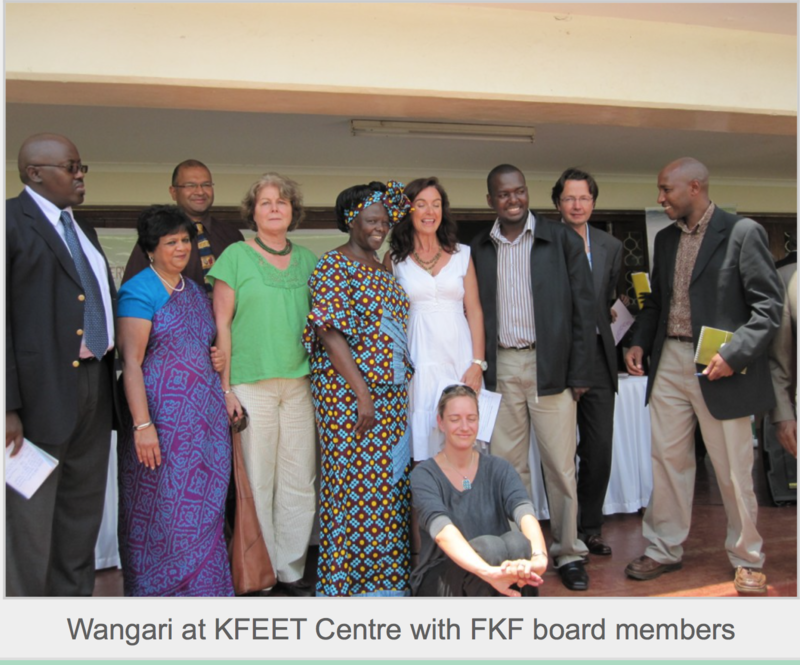 The FKF/CFA is a founding trustee of the Karura Forest Environment Education Trust, KFEET. There is a full-time Education Officer under joint FKF-KFEET employment. Thousands of Kenyan school children visit the forest in organized tours each month. The topical thrust of the current five-year Joint Management Agreement with KFS is education and research. It is hard to conceive within a democratic system that any protected area could survive without a good measure of popular support. From having virtually no visitors before 2009, Karura has grown to become known as one of the safest places in Nairobi and Number Four of 119 TripAdvisor Things to Do in Nairobi. 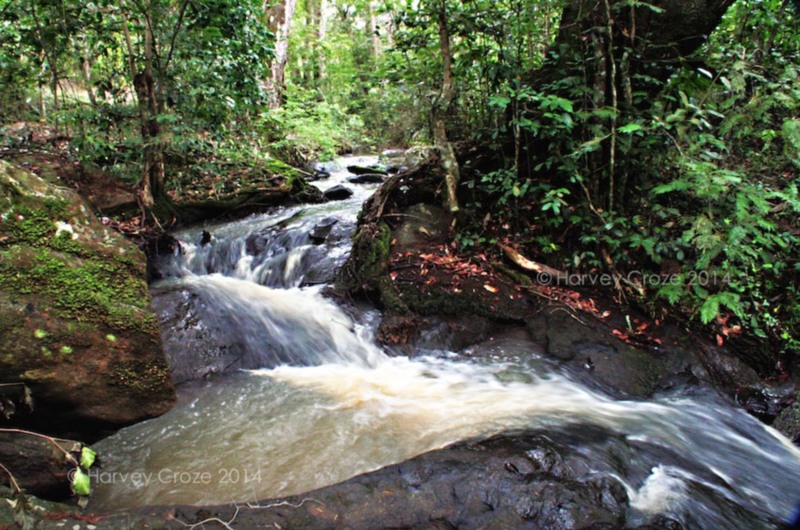 Of the nearly 20,000 visitors a month to the forest, three-quarters are Kenyan citizens. The FKF Facebook page has more than 16,000 followers; the website page is mainly visited from within Kenya (60%). Recent social media campaigns in protest of land-grabbing and littering resulted in tens of thousands people reached, hundreds of comments and shares. They also gave material impetus to the Cabinet Secretary for the Environment and Regional Development to hold a televised visit to the forest to declare that it was safe under her watch, as well as introduce a legislated ban on plastic bags in Kenya. 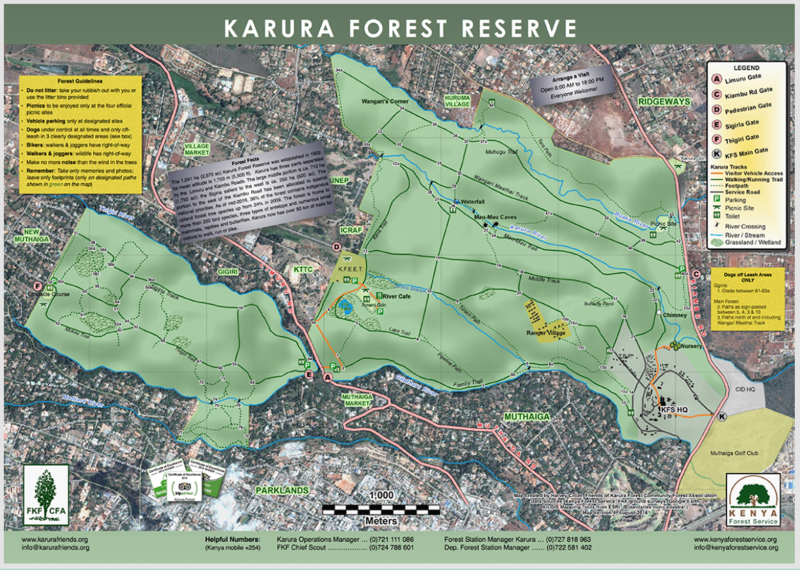 Possibly the most important element to ensuring Karura’s future is that it has become ‘The People’s Forest’. FKF is currently strengthening the ticketing and entry control procedures with a dynamic, semi-automated POS (point of sale) system to be linked to membership and event planning. Since 2009, when FKF was incorporated, there have been no security incidents of note in the forest. This extraordinary record — on which rests much of the current popular support — can only be maintained with carefully controlled public entry. 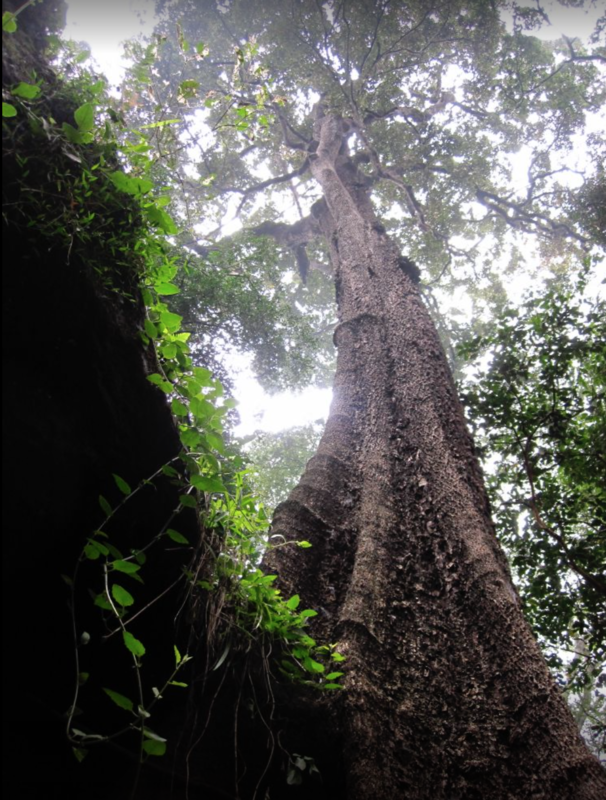 The Kenya Forest Service Board of Directors and Director have gone on record to state that the Karura model should be replicated in other Kenyan forests, with its joint management plan (JMP) serving as the blueprint. The JMP is the mechanism whereby a government body and civil stakeholders work together for the common goal of conserving and managing a public natural resource. The model could be shared with others through the LT&C corresponding network. 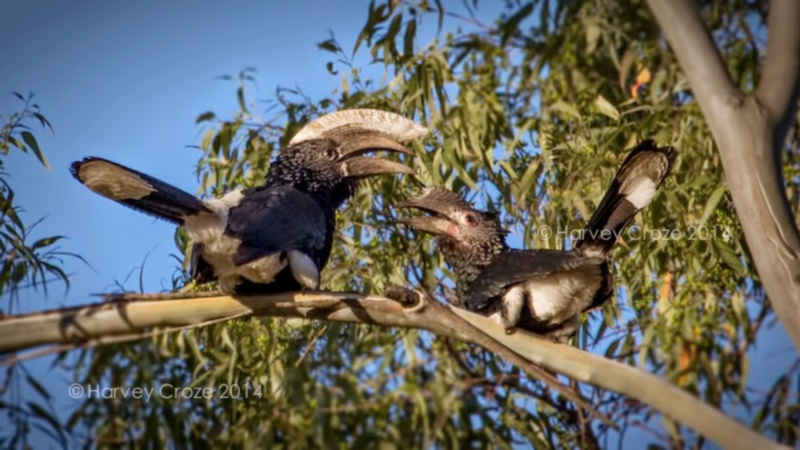 This LT&C-Example is authored by Harvey Croze (who also took the above photos). 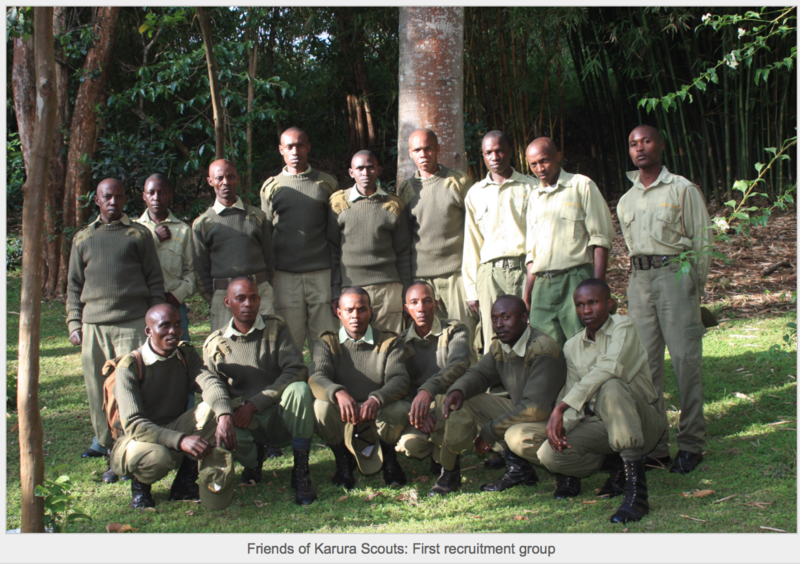 For more information contact him by email hcroze@karurafriends.org and explore the Project website.